We meet on Monday evenings from 7:00 til 8:30 PM at New Castle Elementary School located at 4136 Dam Neck Road, Virginia Beach, VA 23456. When we travel for a Campout, we wear Class A (with neckerchief) both to and from the destination. We wear Class B while in Camp. 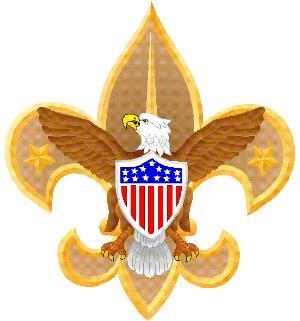 Please see the attached Troop 504 Welcome Booklet for more information. We have earned the Quality Unit award for 2006, 2007, 2008, 2009 and 2010. We have earned Gold Level for Journey To Excellence for 2011, 2012, 2013, 2014, 2015, 2016, 2017 and 2018.